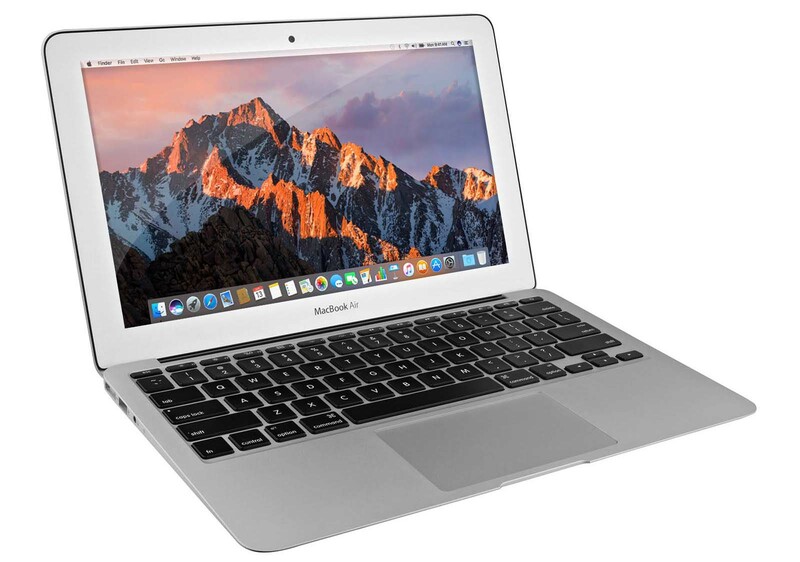 Apple’s manufacturing partner Quanta will reportedly be fulfilling orders for the tech giant for its affordable MacBook Air notebooks and this will commence during the fourth quarter of 2018. This is going to be just the second time that a compact notebook from Apple will gravitate towards sporting a total of four processing cores, giving users more firepower underneath the hood while also carrying a cheaper price to attract a larger audience. While DigiTimes has reported that Quanta is expected to take orders for Apple’s new ‘inexpensive notebooks’ there are no other details provided. These ‘inexpensive notebooks’ will certainly not mean the 12-inch lineup since they are far from affordable and cannot push around the same level of performance as the other competitors in the same price class. As a result, we strongly believe that the MacBook Air is finally going to be refreshed and if you want more evidence of that, we reported something about the machine last time. We stated that Apple is expected to use the 14nm Kaby Lake Refresh processors, giving the MacBook Air the ability to tout quad-core processors ranging from Core i5 and Core i7 variants. These 15-watt chips are going to feature Intel UHD Graphics 620 iGPU with support for up to 32GB of DDR4 RAM or 16GB of LPDDR3 memory. However, it honestly does not appear like Apple is going to be giving customers an option to upgrade their memory to 32GB and that too, on an affordable MacBook Air. If you want the MacBook Air, it is going to be limited to 16GB of low-power RAM, which is still going to be more than sufficient for a lot of users out there and for a lot of tasks. While you will not be able to experience the same speeds from LPDDR3-class memory, it is going to be putting less stress on the battery, and the MacBook Air has always been geared towards those that want portability plus battery life combo. These processors are going to be much faster than the chips powering the current MacBook Air, which sports a fifth-generation Broadwell chip and is limited to a dual-core processor. Intel is also going to be releasing faster Whiskey Lake processors, which will be suitable for Apple’s notebook during the second half of 2018, but once again, the new silicon might not be ready in time to be featured in the MacBook Air. Will you pick up the cheaper MacBook Air when it officially launches? Tell us down in the comments.